Back at Microsoft’s WOWZAPP 2012 Singapore, Parse was introduced to the developers, encouraging them to make use of the mobile service to store their application’s data. It’s a simple to use data backend service. Although the service may seem independent, providing solutions for all mobile application platforms, i.e. Windows 8, Windows Phone 8, Android, iOS etc, it has been acquired by Facebook today. With Parse, Facebook aims to empower their developers with a easy to use backend service and focus on creating front end user experiences. Here’s the email sent out to all Parse registered users on the acquisition. I’m writing to tell you of some important news regarding the future of Parse. 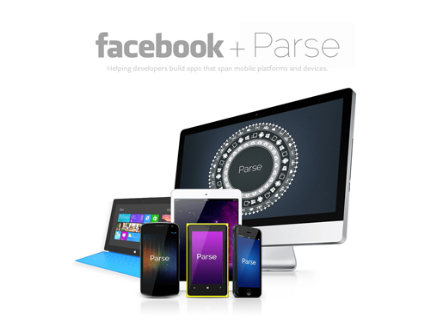 Parse has agreed to be acquired by Facebook. Rest assured, Parse is not going away. It’s going to get better.